One of the Foremost Premium Port and Douro Wine Producers, the Symington family lead the way in precision and sustainable viticulture. The Symingtons of Scottish, English and Portuguese descent have been Port producers for five generations since 1882, though their Port heritage dates back fourteen generations through their paternal Anglo-Portuguese great-grandmother, whose ancestors were among Port’s pioneers in the 17th Century. Eight members of the fourth and fifth generations in Portugal work together across their four historic Port houses: Graham’s, Cockburn’s, Dow’s and Warre’s. 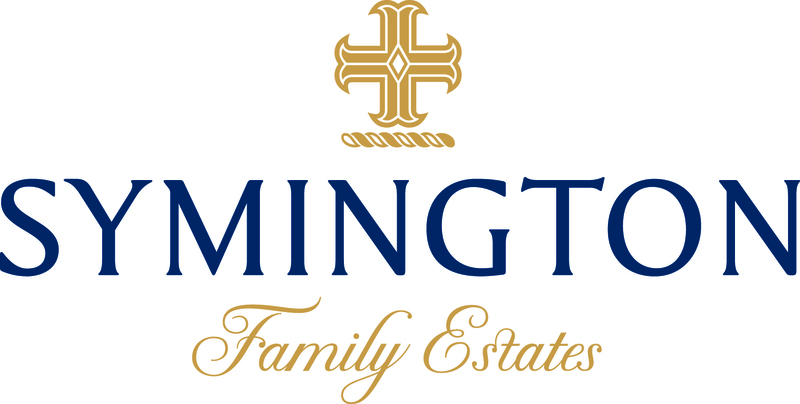 Symington Family Estates is one of the foremost producers of premium Port, including Vintage Port and Old Tawny Ports. The Symingtons are the leading vineyard owners in the Douro Valley, with 26 different quintas covering 2,240 hectares, of which 1,024 ha are under vine. The family’s vineyards are managed under sustainable viticulture and 112 ha are organically farmed – the largest area of certified organic vineyard in the Douro. This landholding is the cornerstone of the Ports and Douro wines produced by the family, and Symington Family Estates is unique amongst the major Port companies in that each working family member also farms their own private vineyard, alongside those under the family’s joint company ownership. 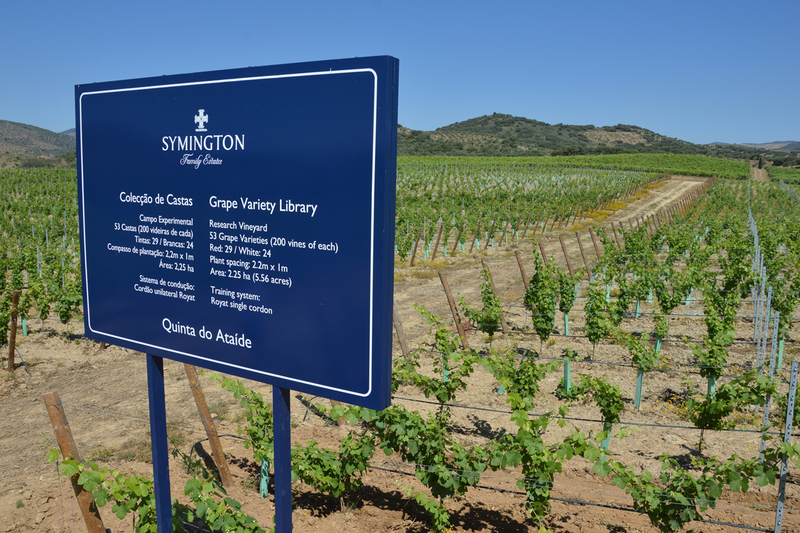 The Symingtons are leading innovators in Douro viticulture and winemaking with research vineyards at Quinta da Cavadinha in the Pinhão Valley, at Quinta do Ataíde in the Vilariça Valley and at Quinta do Bomfim. At Ataíde the family has planted a vineyard with 53 different grape varieties, many of them rare and almost forgotten, as part of a long-term study to preserve indigenous varieties and to understand the impact of climate change and other parameters. The first modern treading ‘lagar’ was developed by the Symington family in 1998 and was a significant advance in the making of premium quality Ports. These modern lagares are now used in several of their premium wineries across the region. The Symingtons were amongst the pioneers in the development of Douro wines in the late 1990s, producing Chryseia, Post Scriptum (both with the Prats family of Bordeaux), Quinta do Vesúvio, Quinta do Ataíde and Altano. Over the last three seasons, the Symington R&D team has developed and applied precise evaluation procedures to understand climate influence during the main phenological stages: budbreak, flowering, veraison and maturation.